Age isn’t what it used to be. With advances in skincare technology and a better understanding of how skin ages, anti-aging solutions are more effective than ever, taking years off your apparent age and letting your skin retain its youthful vitality for decades. However, not all skincare is created equal. Plenty of products promise incredible results but deliver little. While no mere moisturizer is going to work magic and wind the clock back a decade, there are solutions you can turn to as the signs of aging begin to appear. For true anti-aging potency, you need products that address how aging happens and attack the problem at its source. Your skin is more than just your outermost surface. It’s a complex organ, and you have about 22 square feet of it, according to Live Science1, to take care of every day. And some parts of your skin are more susceptible to aging than others. Where your skin is thinner or exposed to more sunlight, such as your face, it shows signs of aging more rapidly. There are two incredibly important components of your skin that affect aging – and these are the two keys to lessening the signs of aging. They are elastin and collagen, two proteins that give youthful skin its fullness and firmness. Over time, elastin and collagen can break down due to gravity, sunlight, and natural aging processes. Smaller amounts of elastin and collagen are why older skin wrinkles or sags. The good news is some skincare products can target these important protein losses and help your body increase its collagen and elastin production. Even better news? You can prevent further damage and signs of aging to these structural components of skin with the right skincare. If you’ve ever used an ineffective anti-aging skincare product, you know that the effects are often only temporary. Some products temporarily plump skin cells, but there are others go deeper and target the elastin and collagen your skin needs. Retinol: Products with retinol encourage new collagen and elastin production in the skin according to WebMD2. A vitamin A derivative, retinol and its associated compounds, retinoids, were once exclusively available in prescription medications. Today, they’re in skincare on the shelves of your local drugstore. To get the biggest benefit from retinol and retinoids, use them regularly – it can take a few weeks for results to appear. Alpha hydroxy acids: As retinoids target the deeper layers of skin, AHAs work their magic on the epidermis, speeding cell turnover and removing dead skin cells that leave your complexion looking dull, lifeless or ashy according to Healthline3. Using an alpha hydroxy acid mask or light peel provides instant results, making it a popular skincare option for an immediate lift to your skin. As with retinoids, regular use of alpha hydroxy acids provides more benefits, so develop a regimen for your AHA products. The right skincare products for you and your skin don’t have to be expensive, hard to find, or packed full of hard-to-find ingredients. They just need to have the right amount of retinol and alpha hydroxy acids for your skin. 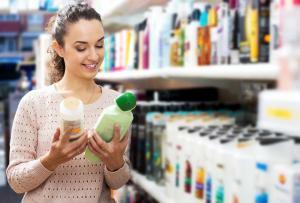 When you’re searching for anti-aging skincare products, read all labels carefully. Make sure you can find the two most important ingredients on the product’s labelling. And don’t forget to do your homework. Sometimes, the first products you find aren’t necessarily the right fit for your skin. 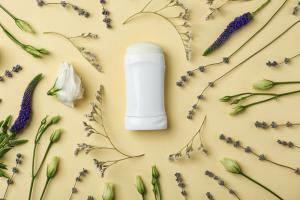 It can take some searching – and some research – to find the best products designed to stimulate collagen and elastin. Anti-aging solutions are everywhere, but not all of them work as promised. 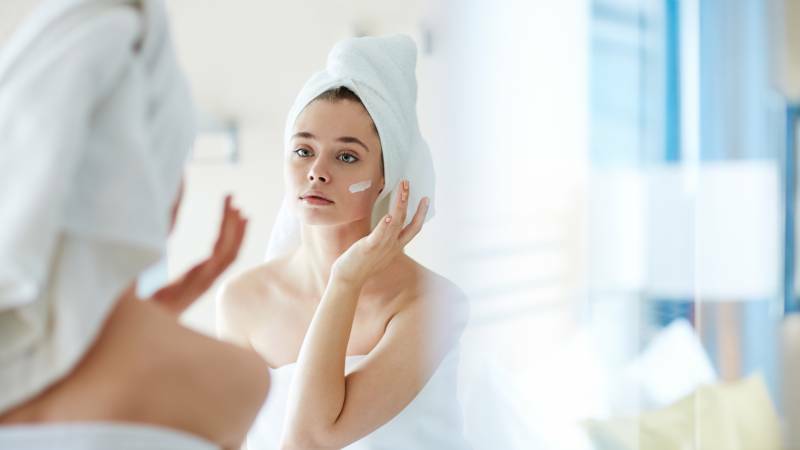 Retinoids and AHAs are the key ingredients that can help you prevent further signs of aging, are proven performers, and deserve a place in your skincare regimen. Interested in the latest anti-aging skincare options? Start a search today.